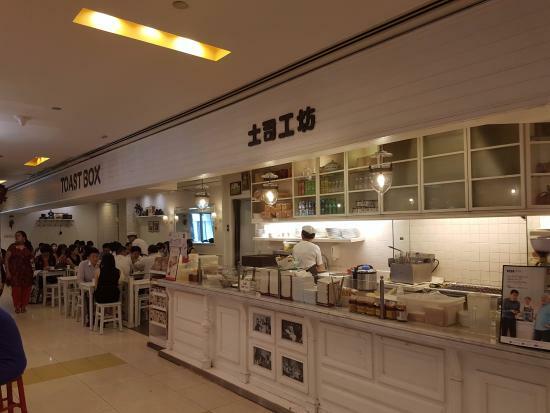 A great place to eat. 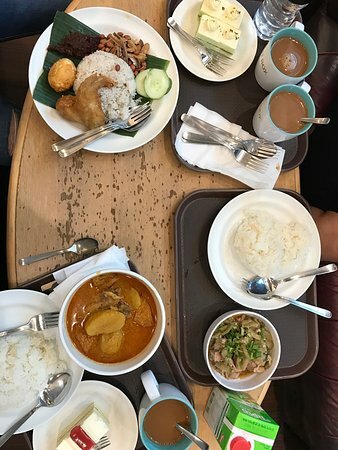 A great little place found all over Singapore. Cheap and tasty. 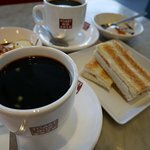 Laksa or boiled eggs and thick toast os a cheese and bacon bun. Up to you. Very strong coffee too. Fast great service . Approx $5 to $7 for breakfast. 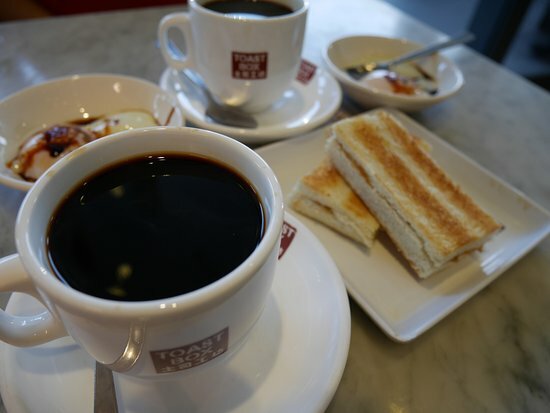 Food was cold and the coffee was awful. Given you see the chef cook it why is it so cold. This place does not represent Singapore at all! 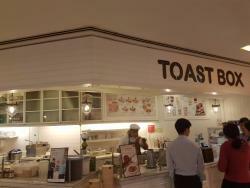 "Toastbox is The Singaporean cafe very cute decoration all with white color wooden tables and chairs. I like to come here to have some coffee, relax, reading and sometimes meeting friends very nice place. 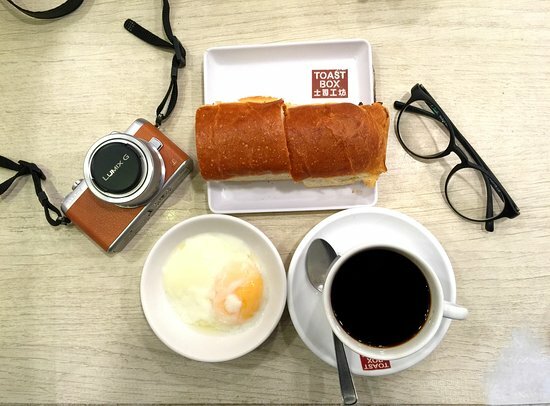 Best menu for breakfast. Fast service. Multilanguage staff. cheap. Standard taste for coffee. Tea is better. 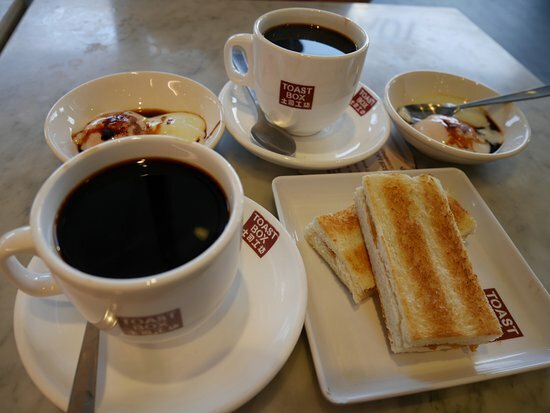 Toastbox provide best choices of food and drink for breakfast or snack. 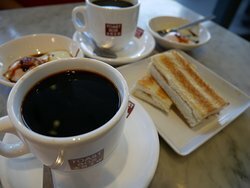 Their kaya toast and teh C (tea with milk, not sure about the name) are the best! 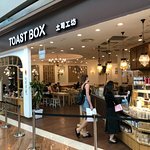 Get quick answers from Toastbox staff and past visitors.